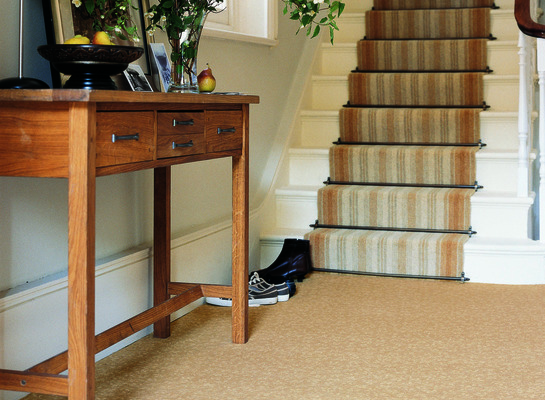 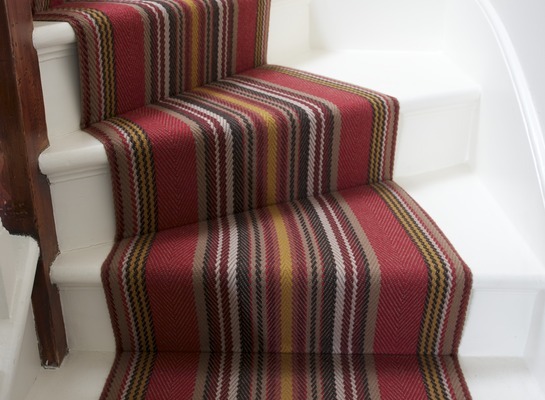 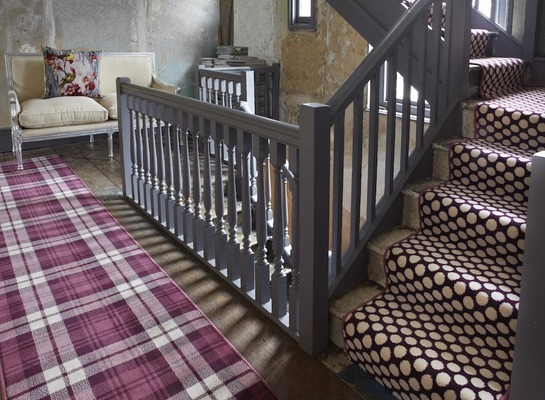 Stair runners are available from all manufacturers and can be made up using any carpet. 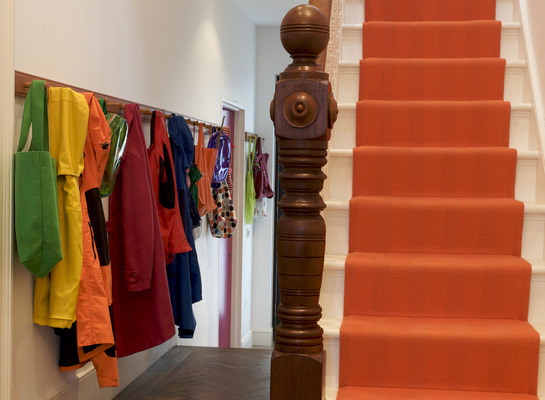 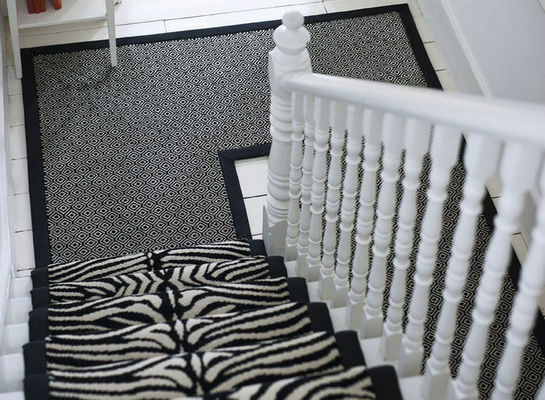 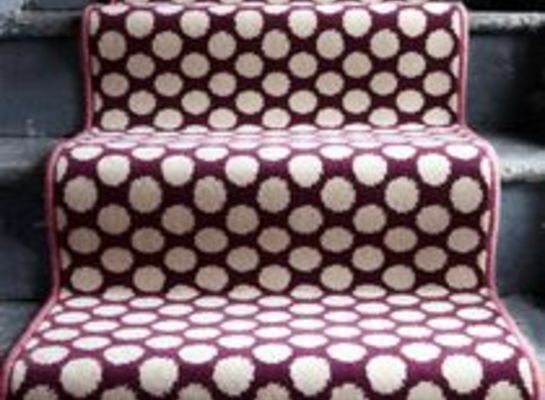 There are many different designs and patterns, including bold stripes, spots and animal prints to brighten up and make a feature of any staircase. 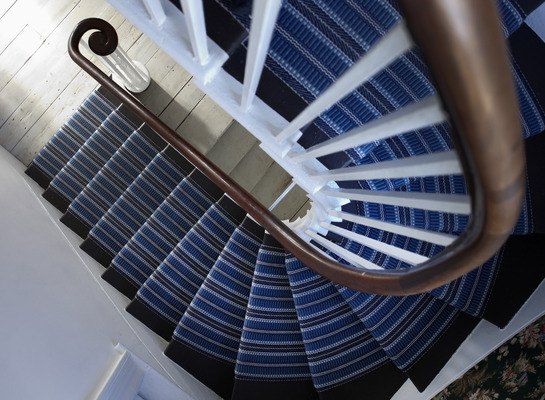 We recommend a full site survey is carried out and installed by a professional.